Unfortunately, life is so arranged that almost constantly have to deal with finding funds for immediate needs, whether repair the ceiling, filled with neighbors, a train ticket or emergency treatment. But you never know life throws you surprises, unexpected devastating your wallet. That's only in some situations there is no time to philosophize on the subject of income, it is only important to quickly find the funds. The most common, but not always the easiest way to get money to borrow from friends or relatives, in other words "grab some money". Method is good because your loved ones (with rare exceptions) do not need of refund guarantee. The second most popular way to get a loan. That's just to get a quick loan solid Bank is not so easy, unless under huge percent. However, most banks issued loans for urgent needs, but have to arrange some documents to gather the necessary information and possibly to find a guarantor. 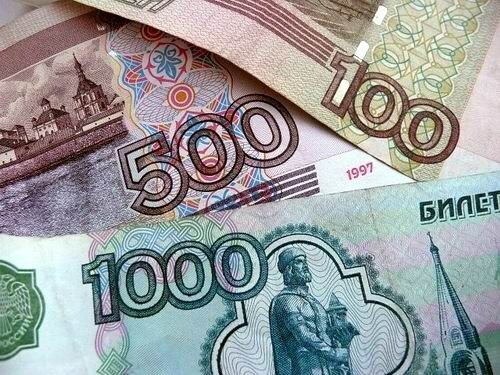 The loan can also be obtained by the map of "Russian standard" or the Bank "Tinkoff" that's just the convenience and speed of loan kompensiruet great interest. "Russian standard" was moved at the time a lot of scandals and lawsuits related to the granting of loans on the cards. The most secure way to obtain money at interest to get them under pledge of the car in the pawnshop, where all the questions on the registration certificates and documents are solved in an hour and a half, in addition to the pay cost of the vehicle and obtain insurance coverage and nowhere to run, wasting precious time. And due to the fact that the collateral is retained in the liquid object, the interest will be significantly reduced. Today it is not rare to stumble upon the offices of companies providing micro-loans, to payday. Interest, of course, very high, but if you need a couple of thousand for a couple of days, and it's easier to apply to a similar office, than to go to a friend with an outstretched hand, then this is the perfect option. In the described case will cost this service is approximately 60 rubles. Such services are the company "Fastmoney", "microfinance", etc. you will need proof of identity, and proof of employment. Microloans are issued to individuals 21 years of age.